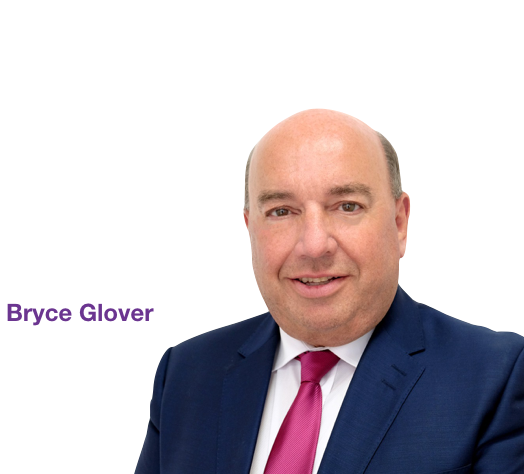 Recognise Financial Services Deputy CEO Bryce Glover discusses the current market for the challenger bank. In his opinion piece published in Specialist Banking, he explores the current market for launching a new bank through the lens of the City of London Group team that is currently going through that very process. To read Bryce’s article visit Specialist Banking here.